Have You Seen the Other One? 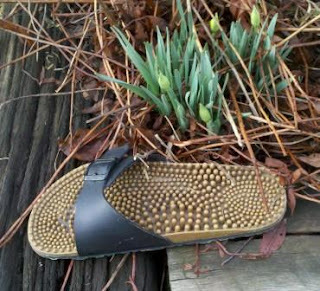 Students - Yesterday when I went outside, my sandal was gone! Where did it go? I don't know. 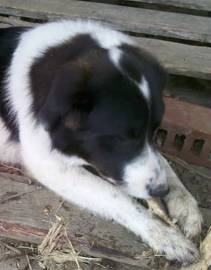 But I do know who took it - our pup Sage. She always takes shoes, and you know what? She always takes MY shoes. (Could it be she likes me best?) Well, I still have not found this shoe yet. But I did find a poem. I found this poem in a funny little moment of life. Think for a minute. I bet that some funny little thing happened to you today. Maybe you were startled by your little brother or maybe you couldn't bite your apple because of that lost tooth. If you write regularly, you will see that every little funny moment is a possible writing idea. So while I miss my shoe, I'm glad that it helped me find something to write about. Looking at the above poem, you might notice that lines 4 and 8 rhyme with each other as do lines 10 and 12 and lines 14 and 16. 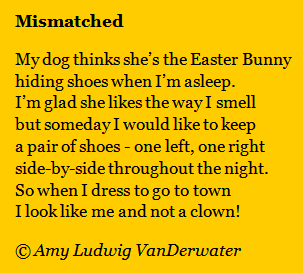 It's not a completely regular rhyme scheme, but sometimes I like to experiment. Something else I experimented with this time was the shape of the verse. I often try the same words out in different shapes. Here's how one of my earlier drafts looked. The words are exactly the same. Which shape do you like better - the long skinny one or the short chubby one? I am still not sure. Try this with your poems. Write them one way, and then write the same words in a different way. Read each version aloud and see which is your favorite. Sometimes it is difficult to decide. There are only two weeks left until April 1, the date on which many cities celebrate edible books! Our family will definitely attend Buffalo's fourth annual Edible Book Festival, and I cannot wait. See if your city or town celebrates edible books, and if not...maybe you could start such a festival! 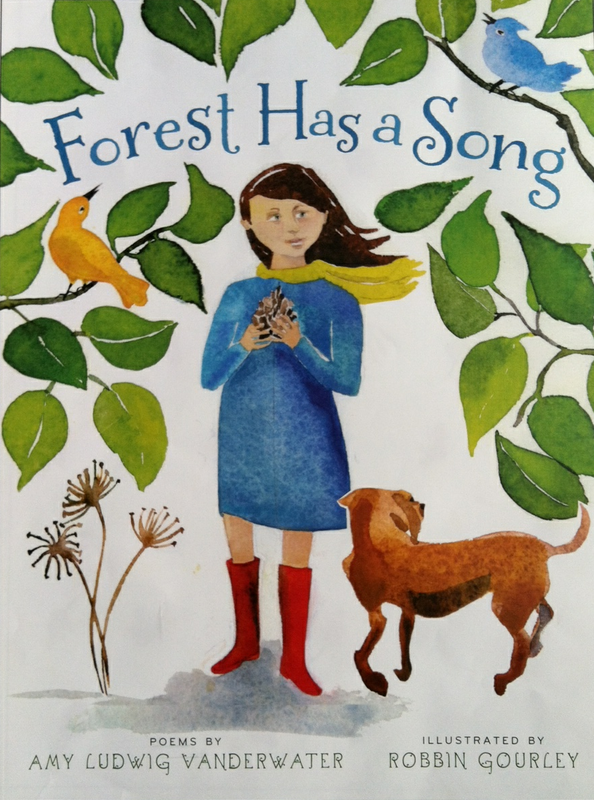 On Friday, teacher Linda Baie and her students visited The Poem Farm to share their beautiful memoir poems. 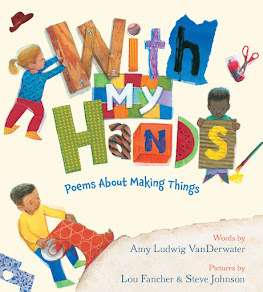 Linda's words are full of wisdom as she offers teaching thoughts and mentor text ideas, and the poems each will transport you to a place in your own life. 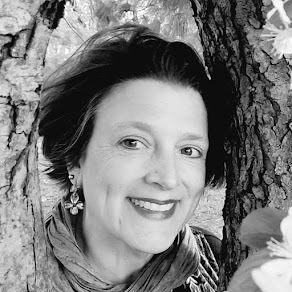 Ed DeCaria continues with the March Madness of poetry over at Think Kid, Think! I have moved onto the second round of madness (assigned the word CONTROL)...and voting will be open for all Round Two writers later today. Please consider stopping by to help bring the 32 of us down to 16. Just click here and scroll down to Round Two, Flights One and Two to vote for your favorites! Thank you, Ed, for the fun. I like the short-line version better. 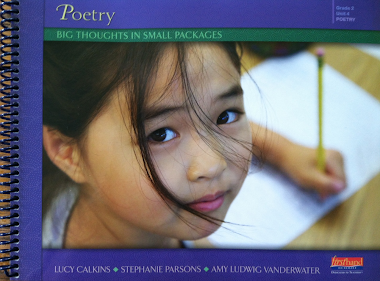 I am currently doing a study of your poems to figure out how to carry a thought through from one stanza to the next. Thank you for the free poetry writing lessons! Wonderful Amy, & is that your dog? So darling! 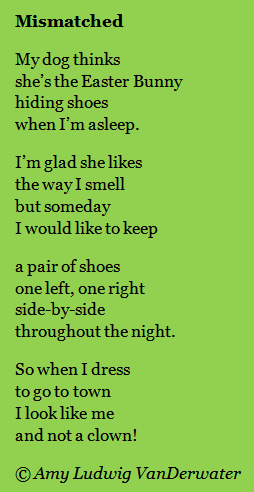 I love this post, like the talk about movement of words, but also love the poem because I collect poems about shoes! 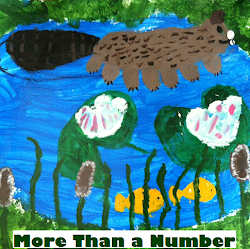 It is a great lesson for reluctant poems. Most have much to say about their shoes, favorites & otherwise. Thanks! Hi Mary Lee and Linda! Mary Lee - I'd love to see what you think about all of that line break stuff. It's so interesting to consider. Linda - yes...that's our pup! And now I want to write a shoe poem. a.